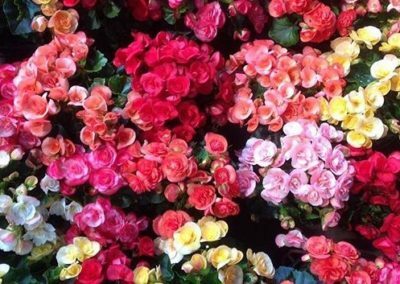 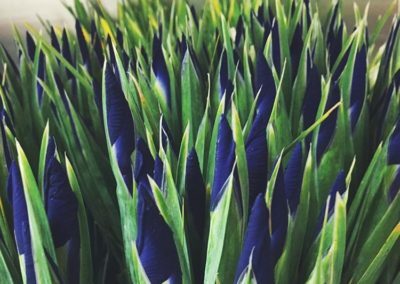 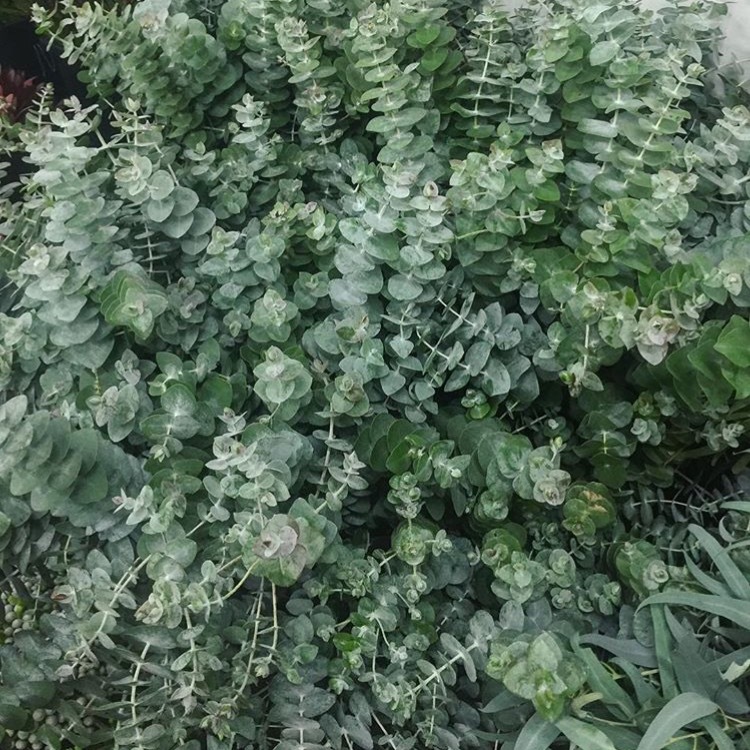 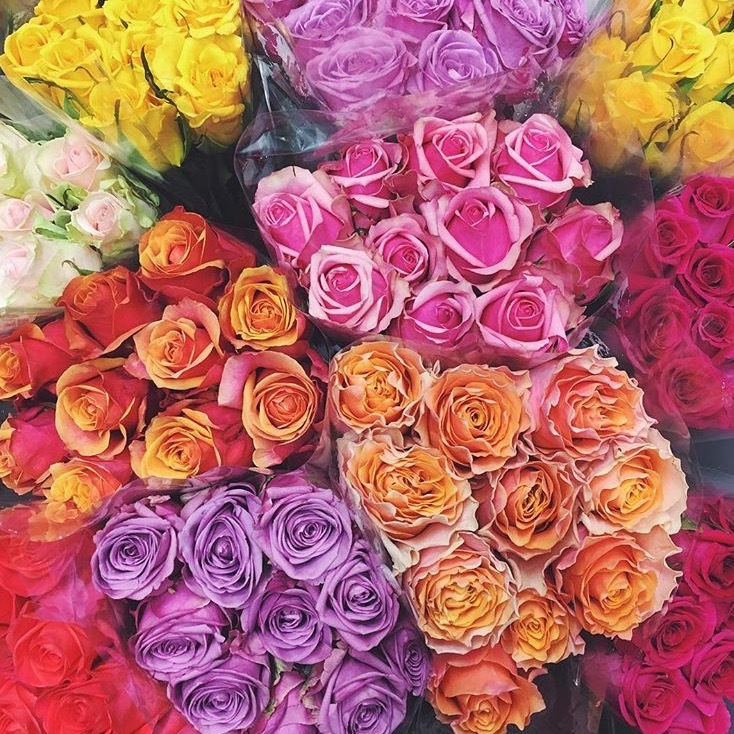 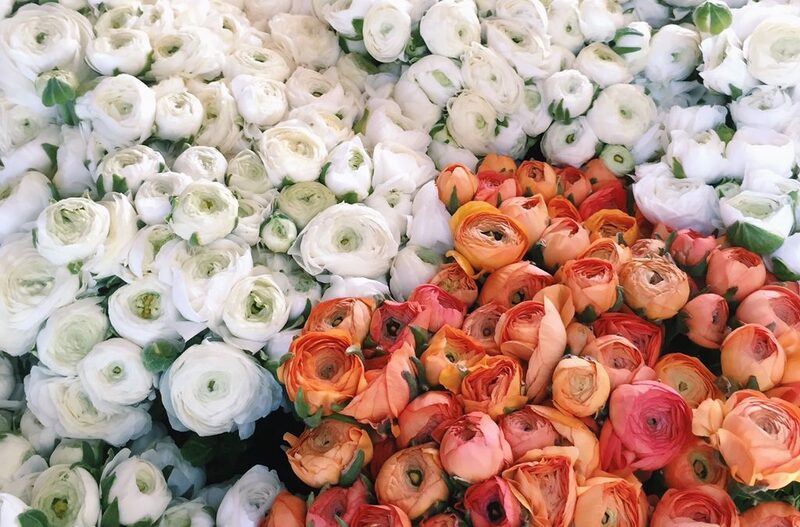 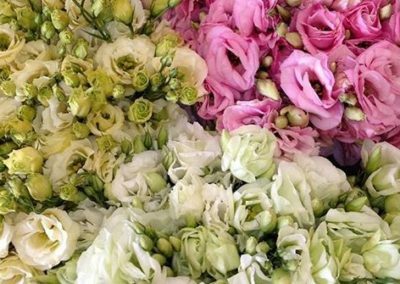 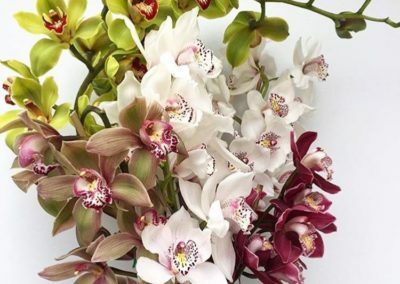 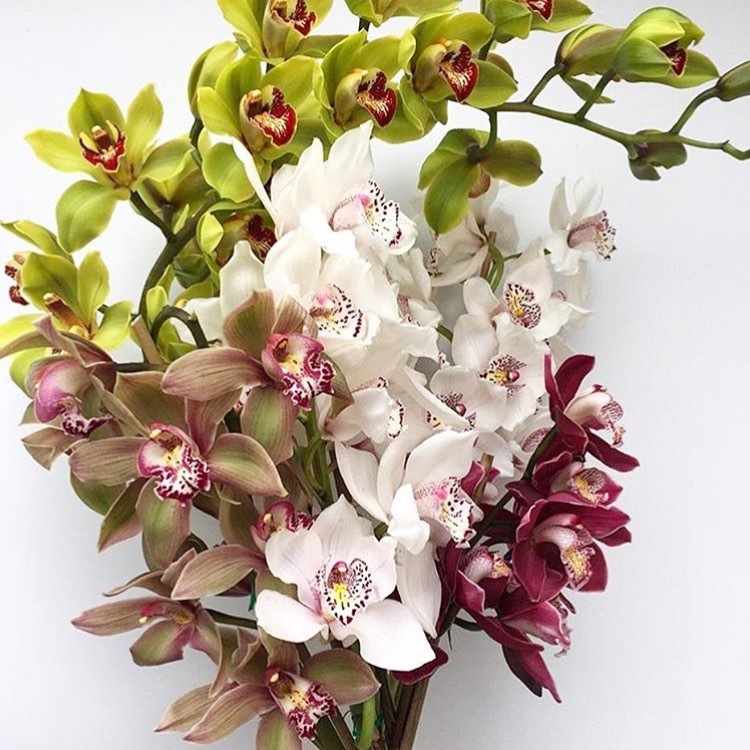 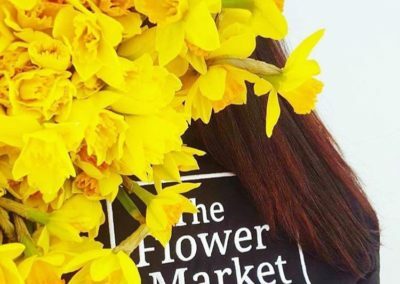 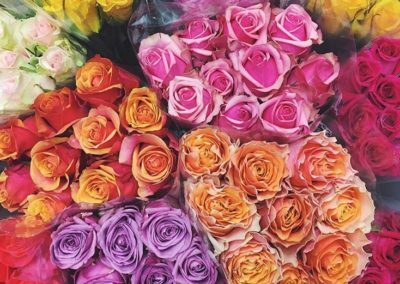 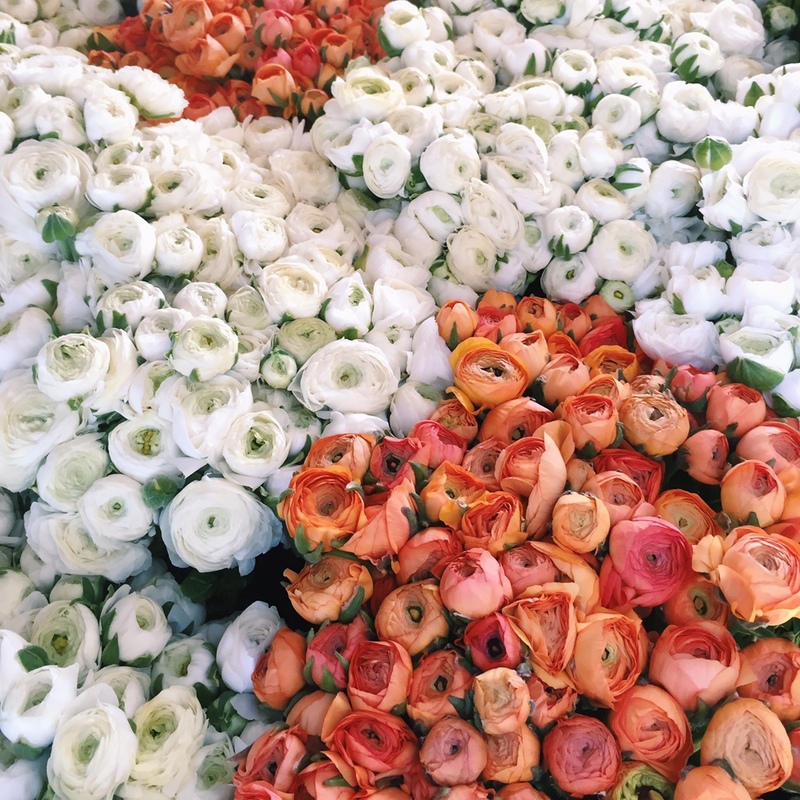 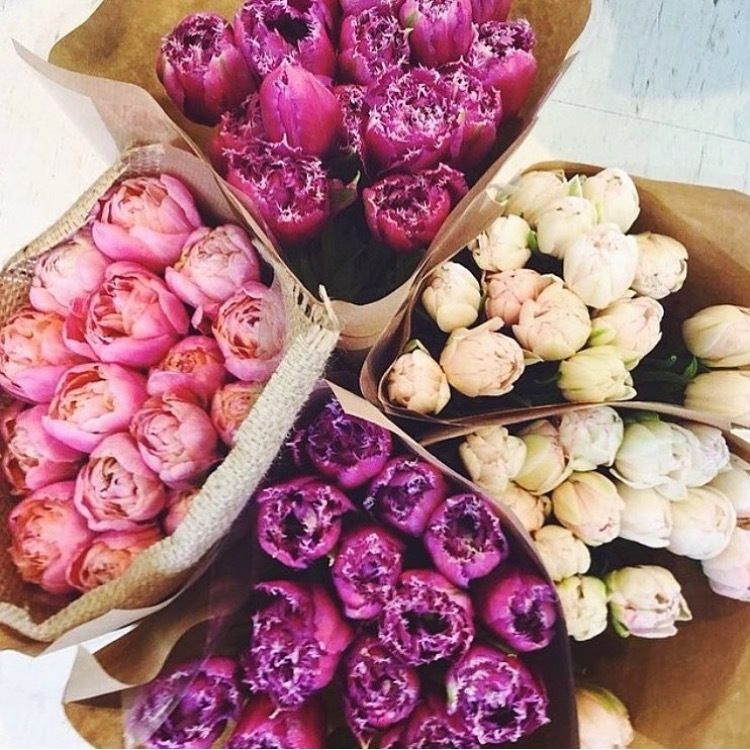 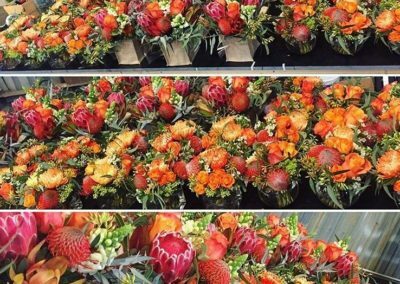 We have the pleasure of housing Perth’s most talked about flower shop in our store – The Flower Market. 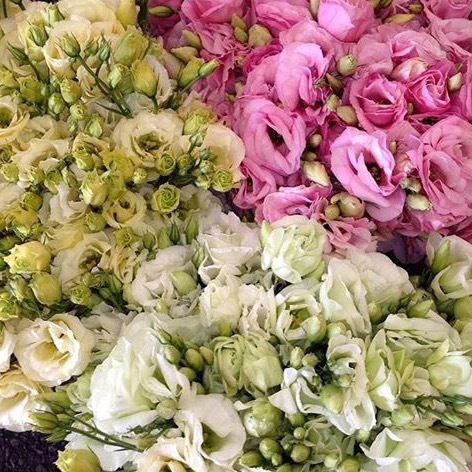 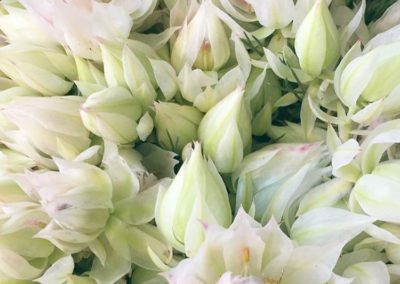 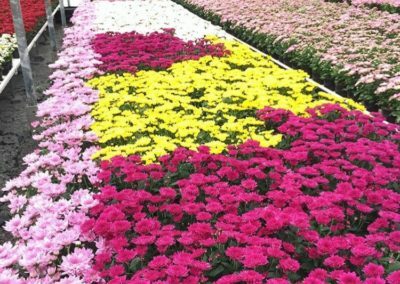 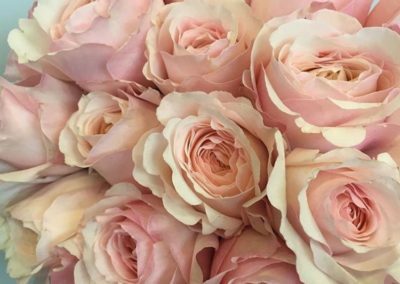 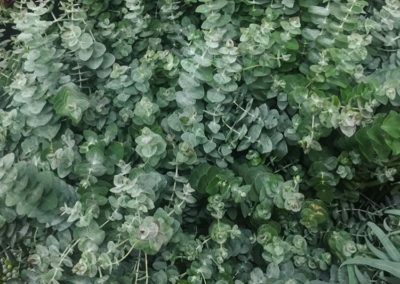 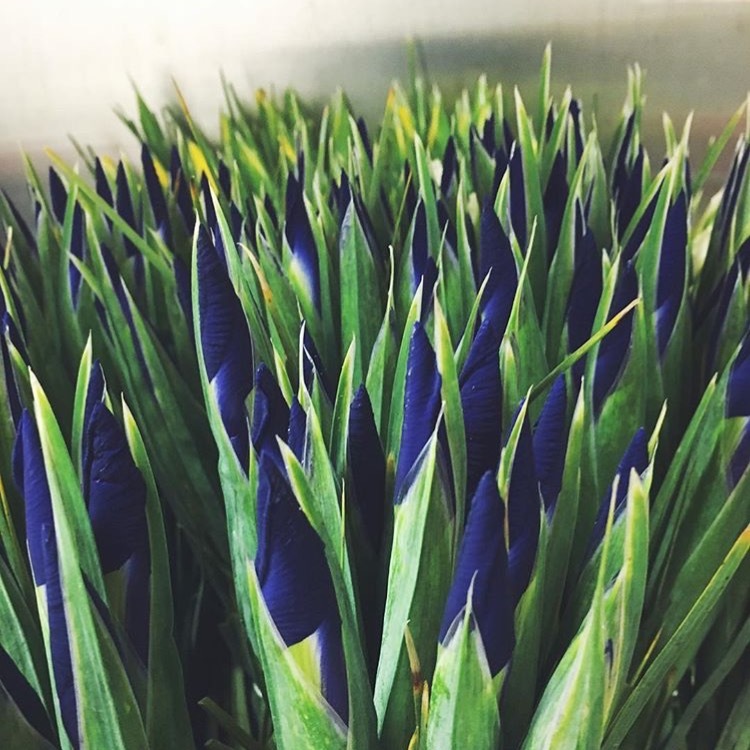 With three generations of experience, The Flower Market is renowned for it’s high level of quality, selection and attention to detail. 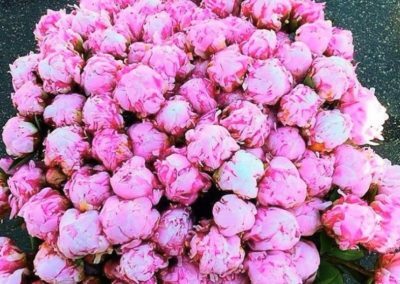 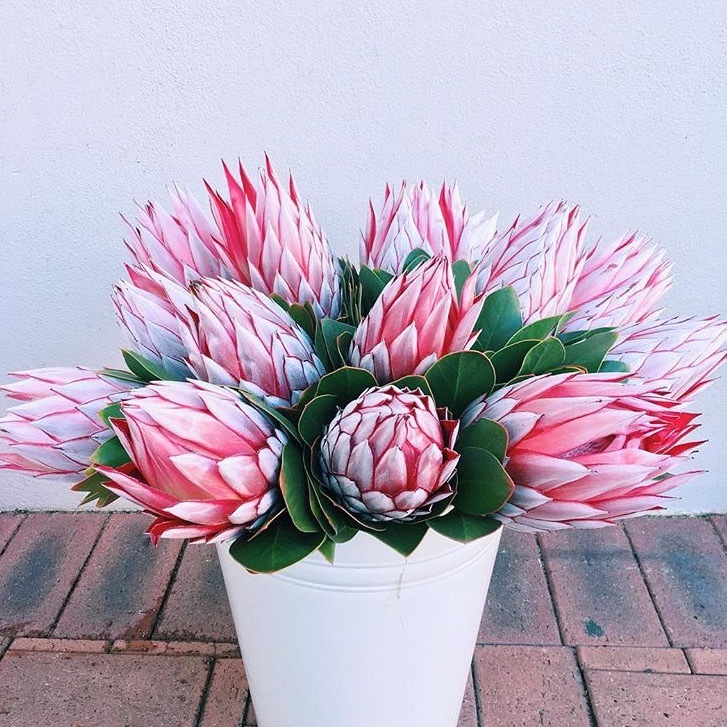 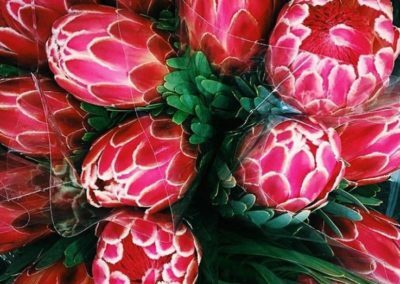 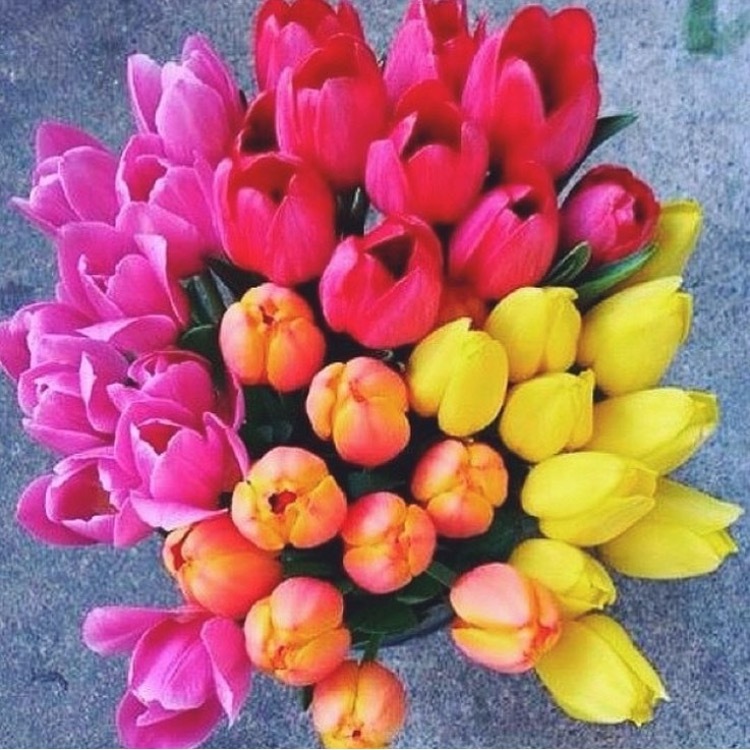 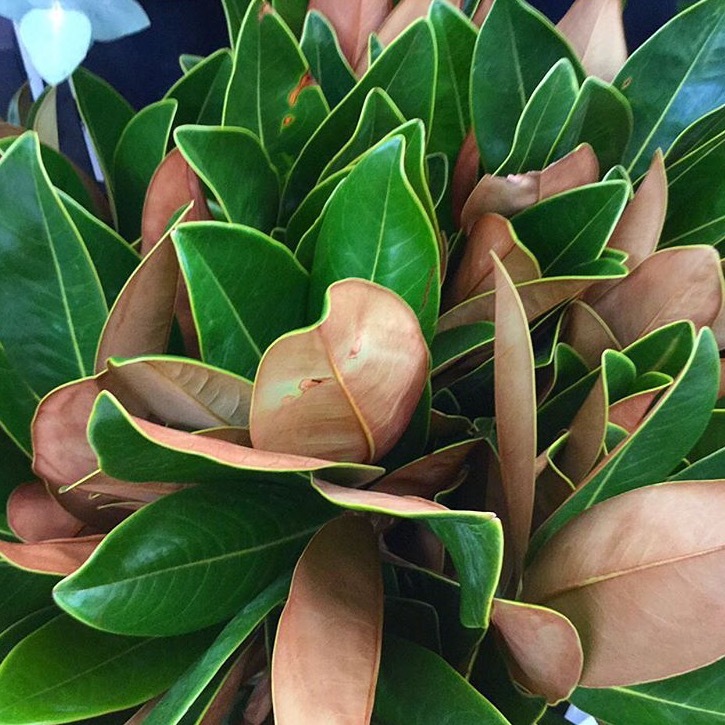 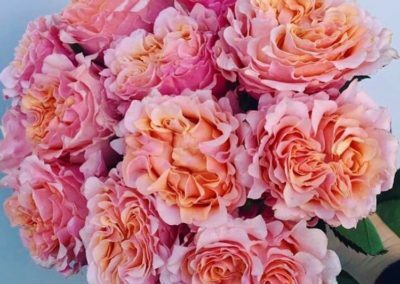 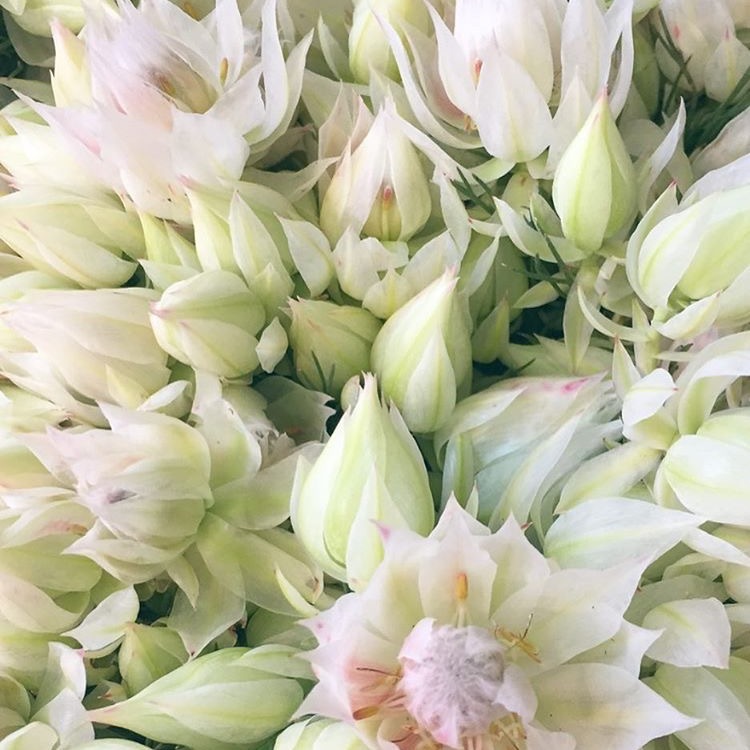 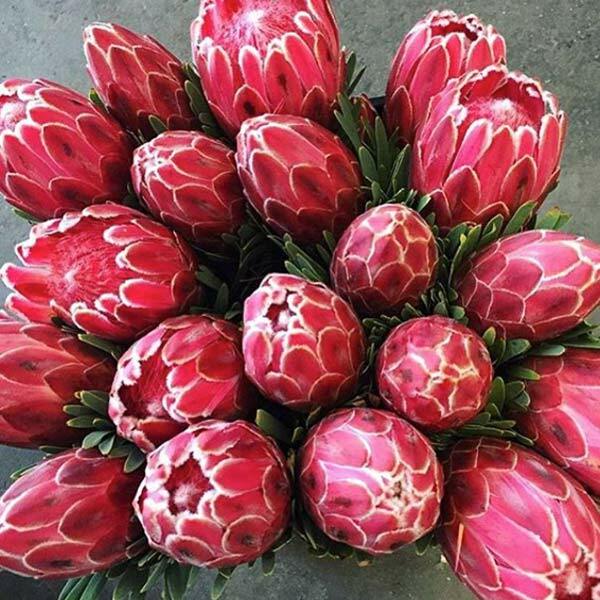 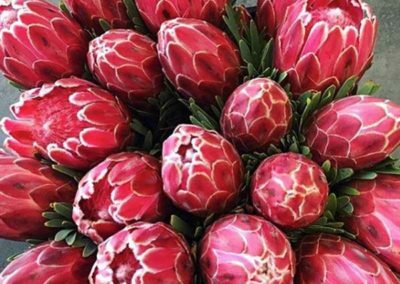 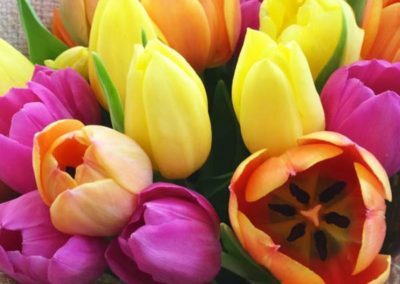 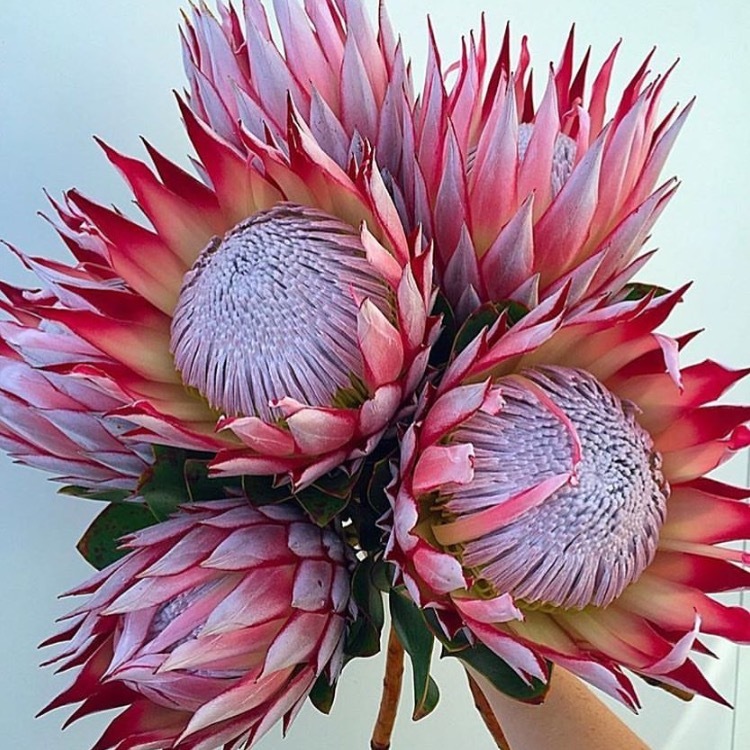 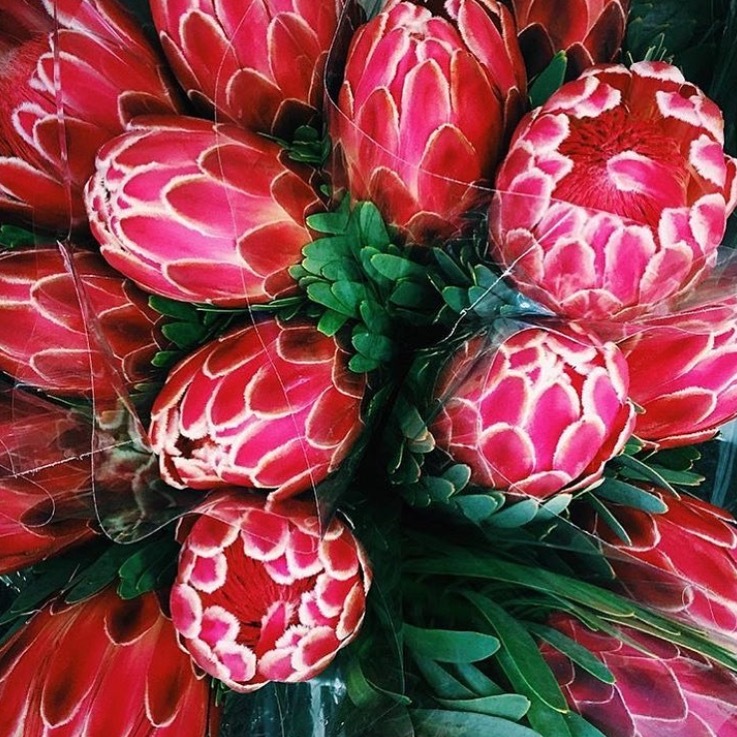 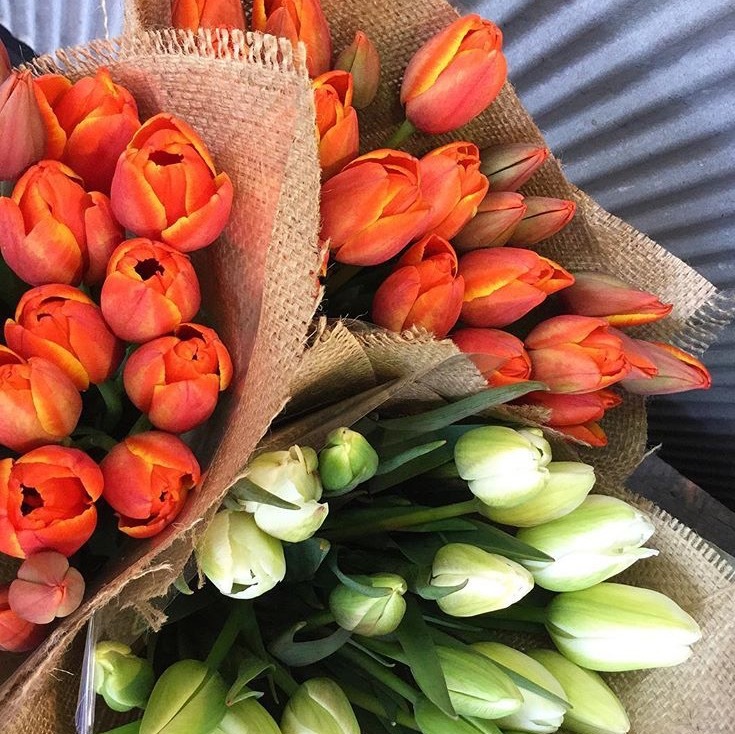 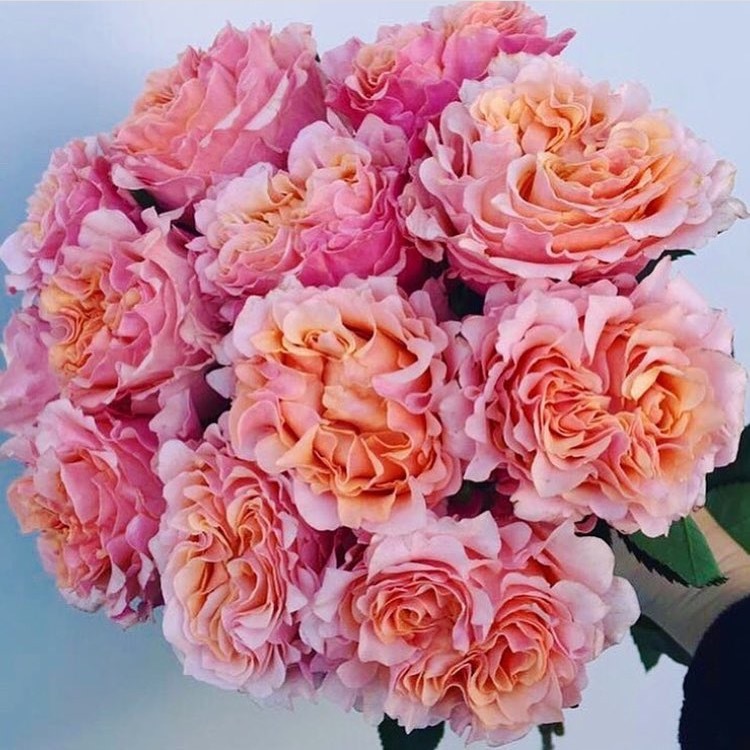 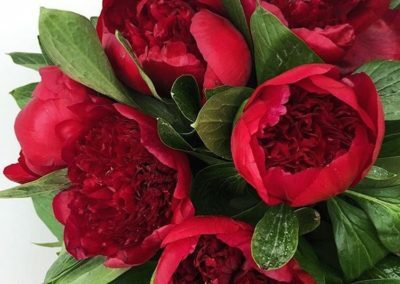 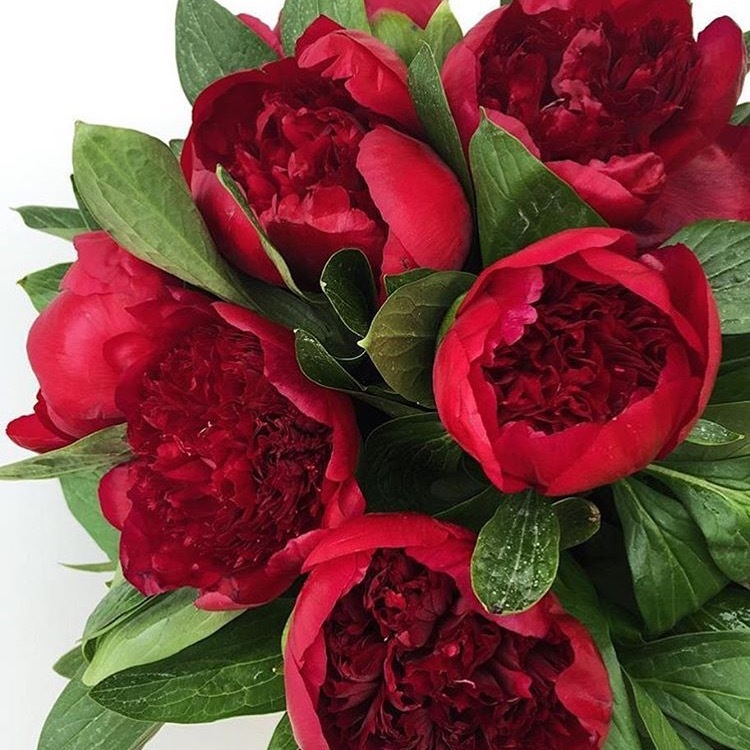 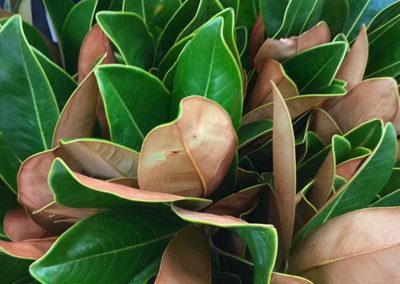 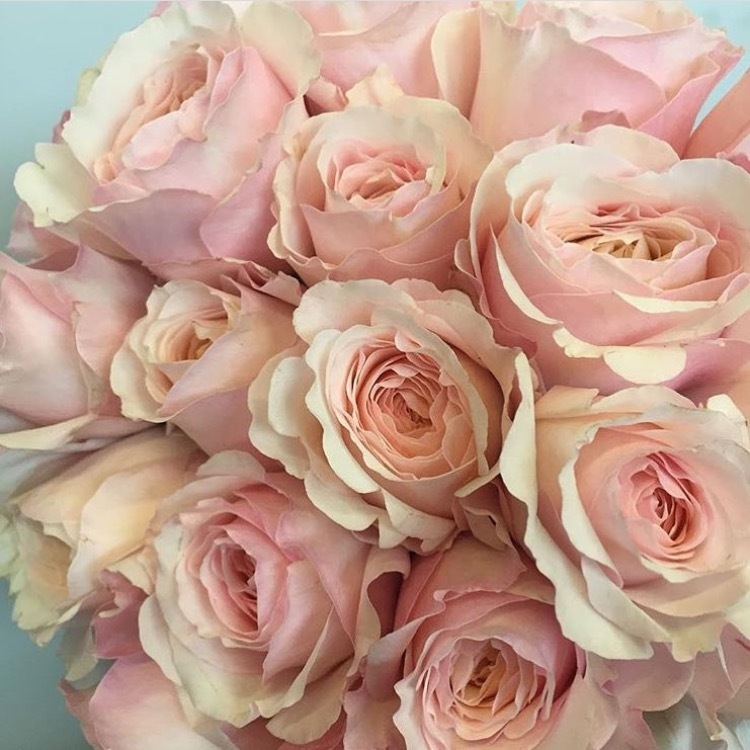 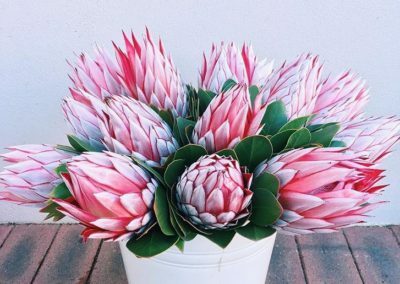 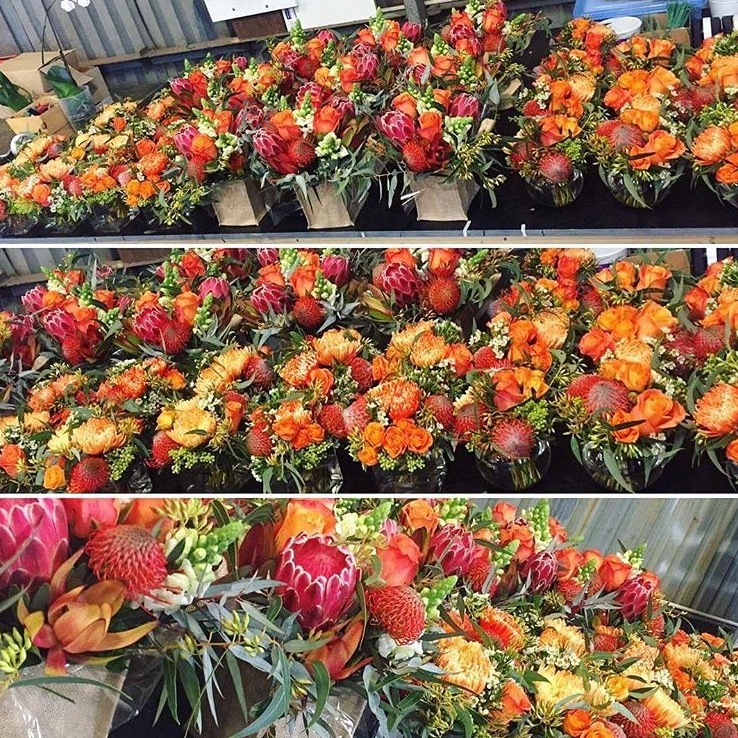 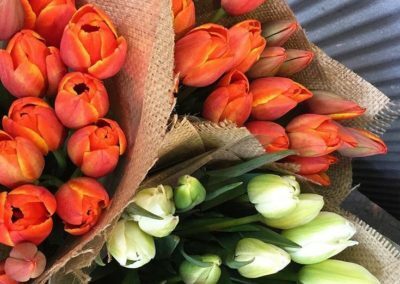 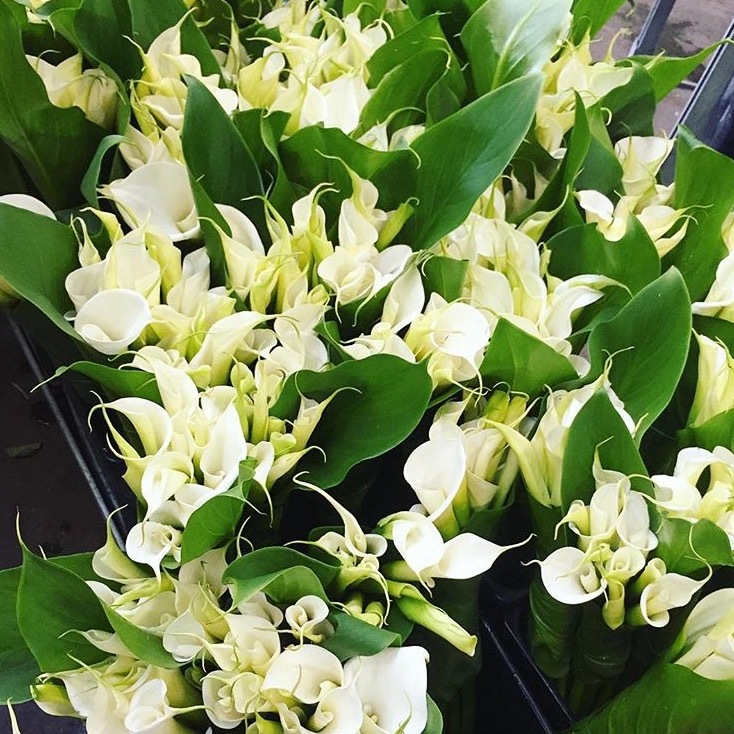 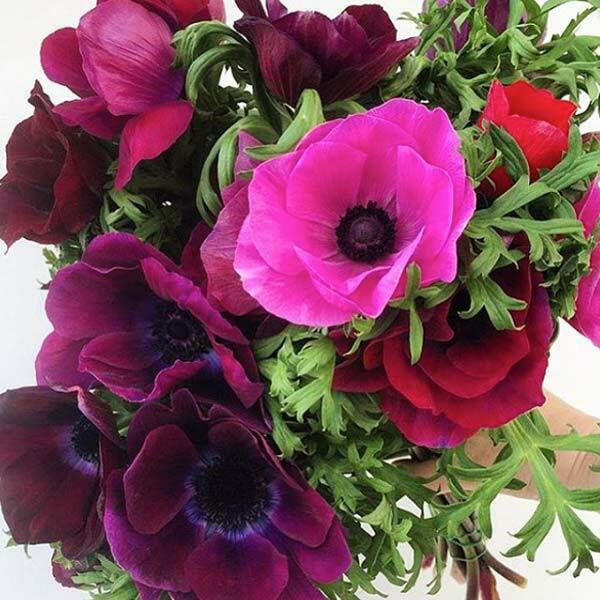 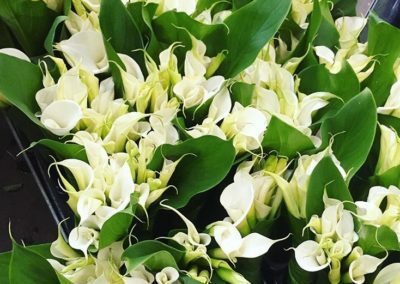 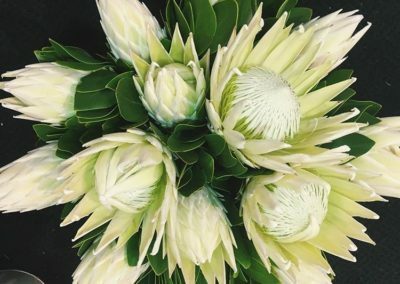 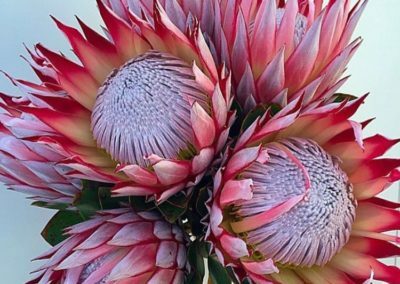 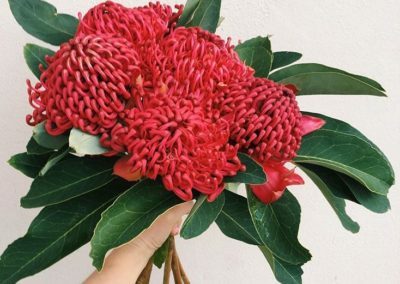 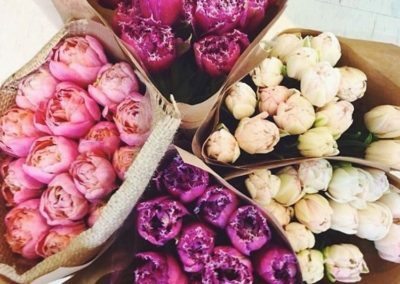 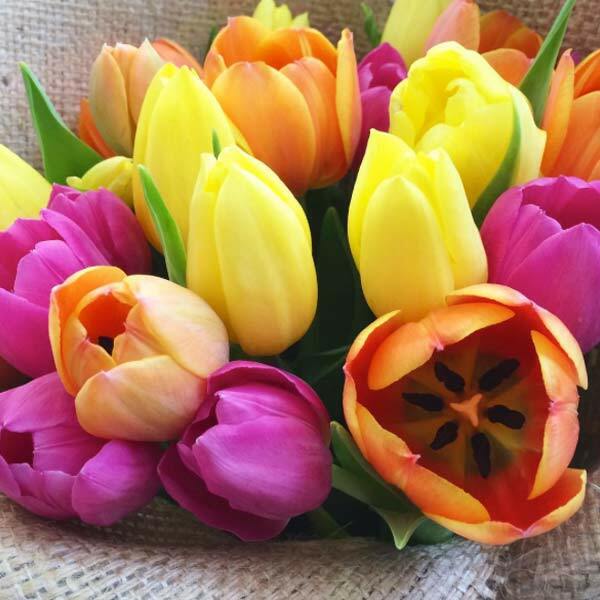 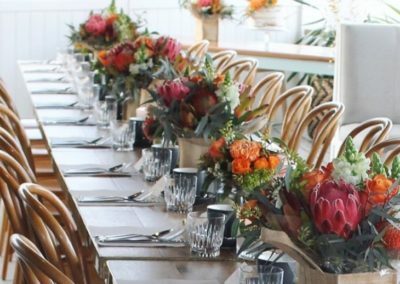 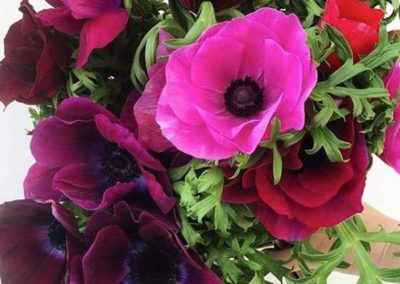 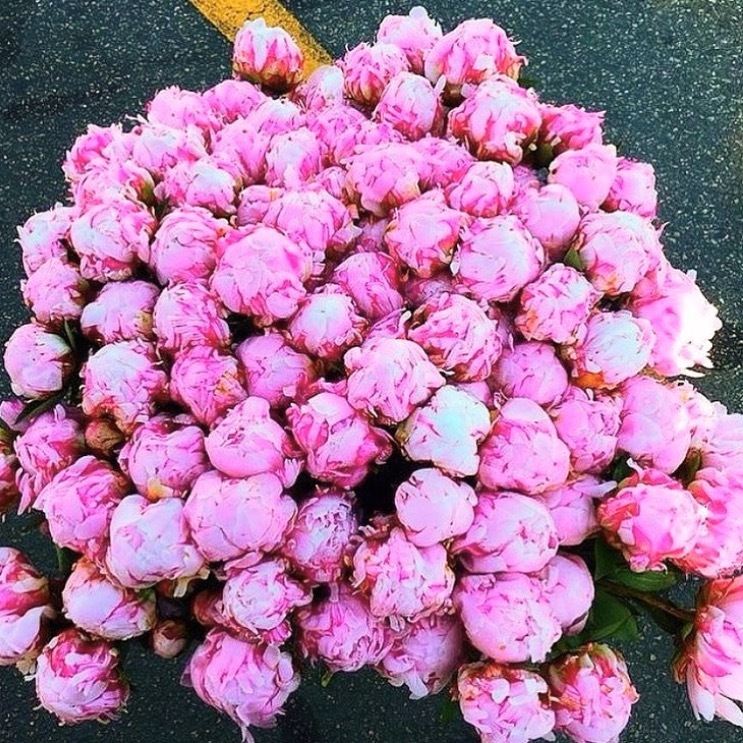 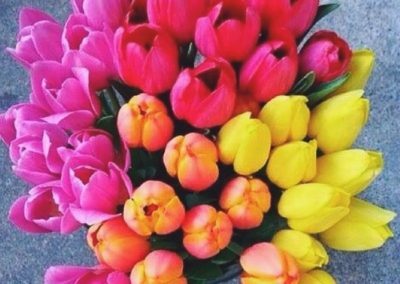 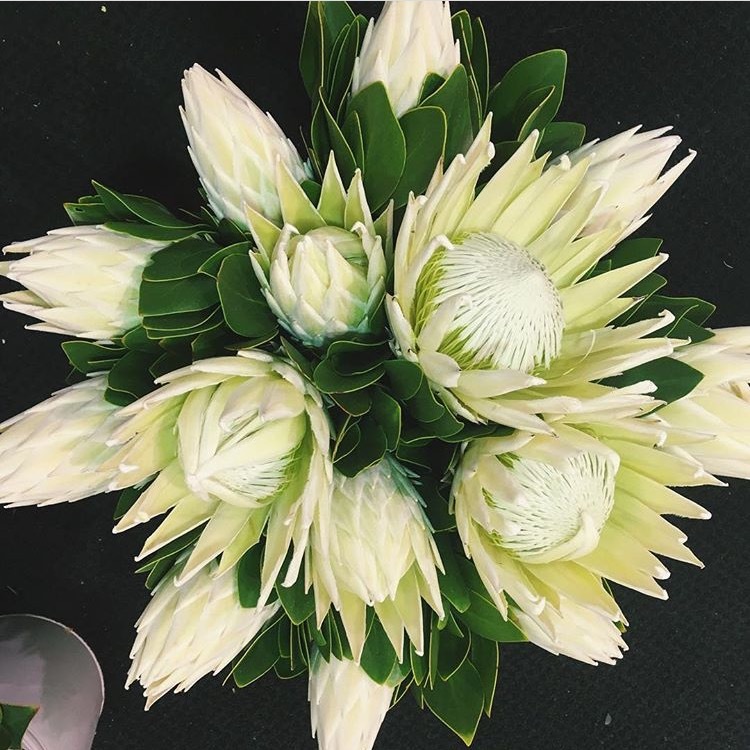 The Flower market offers Perth’s freshest farm direct flowers with award winning style. 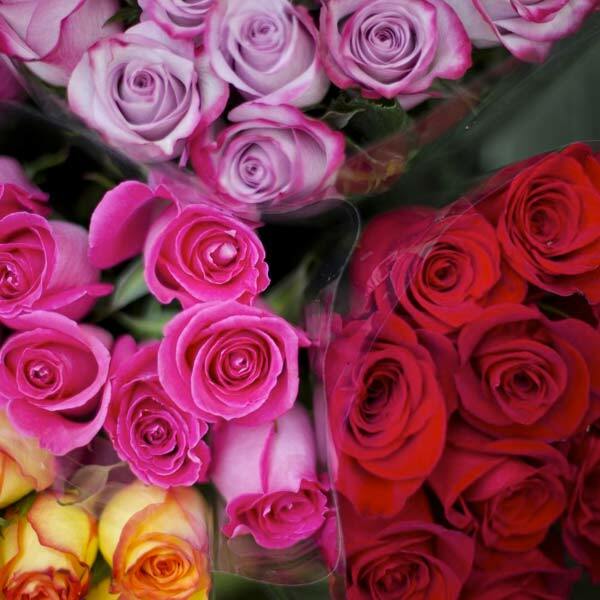 They are happy to work with you to produce floral arrangements for any occasion. 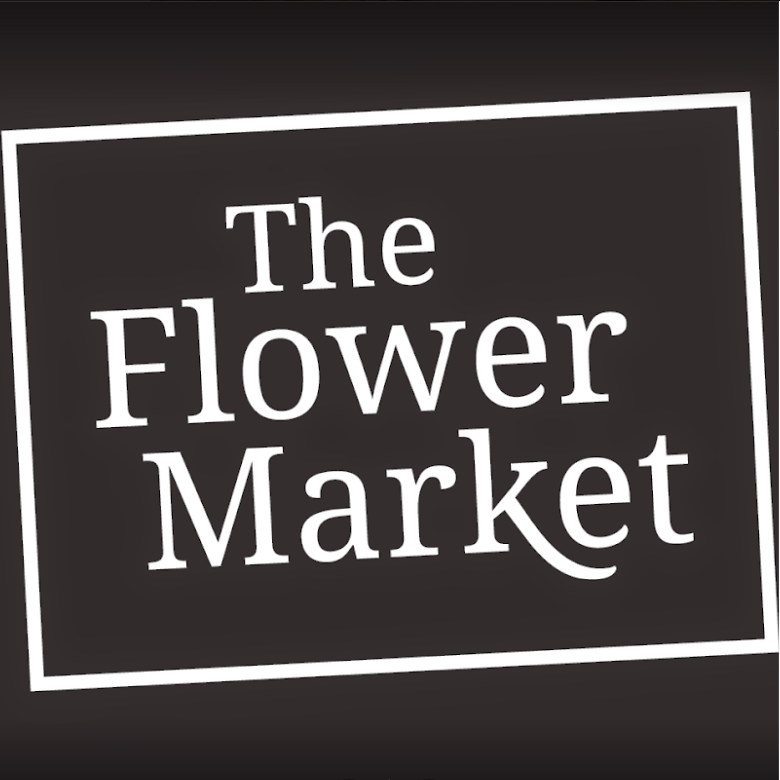 The Flower Market offers you their TOTAL FRESHNESS GUARANTEE- your flowers will last at least five days, or they’re FREE! 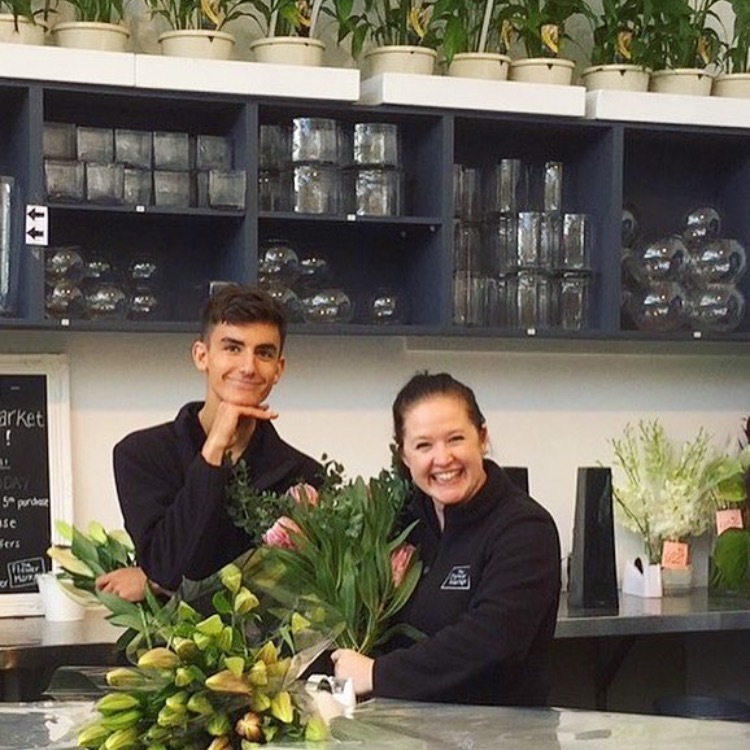 The team is here 7 days a week, 7am-8pm. 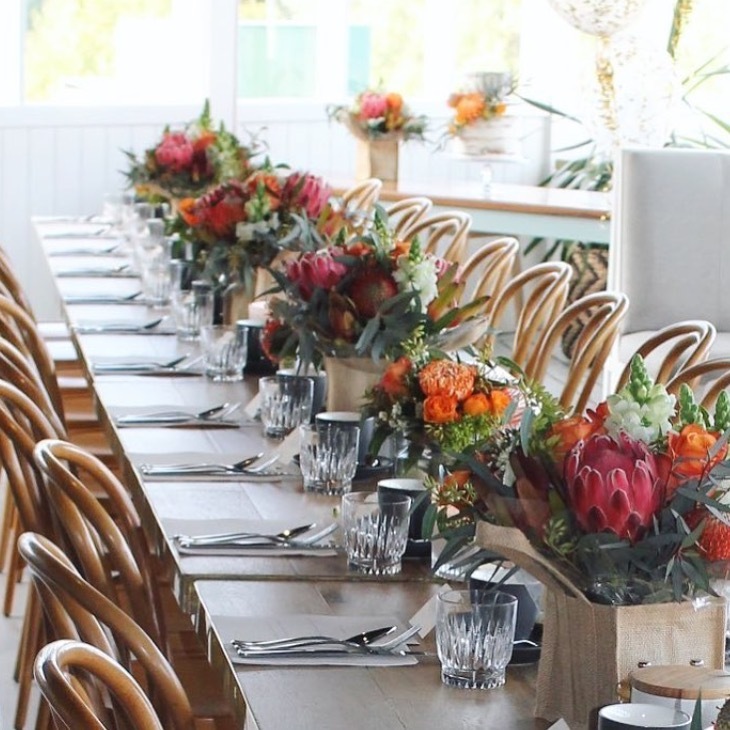 Call (08) 9387 3414 for any enquiries. 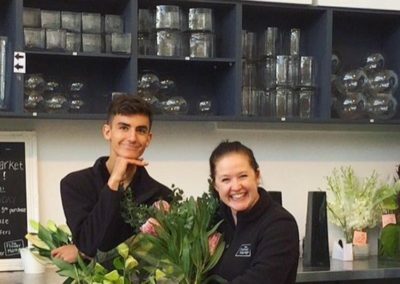 Our Story: Where it all began.. 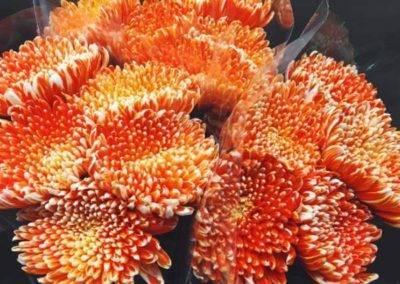 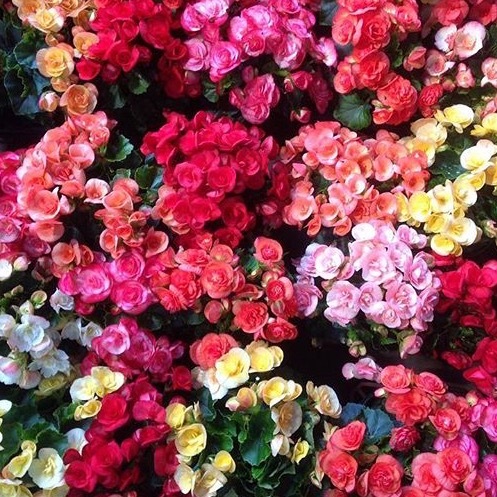 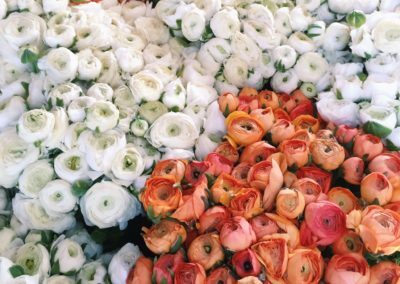 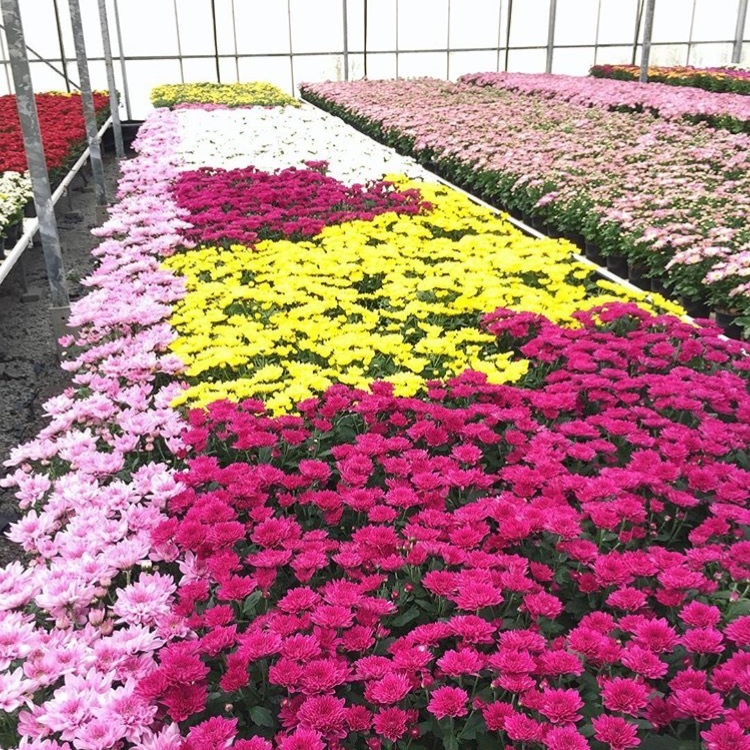 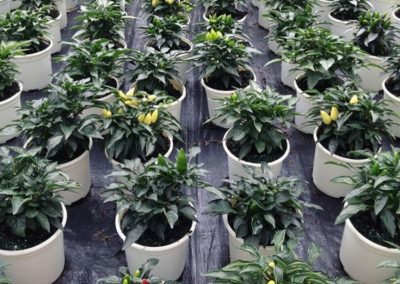 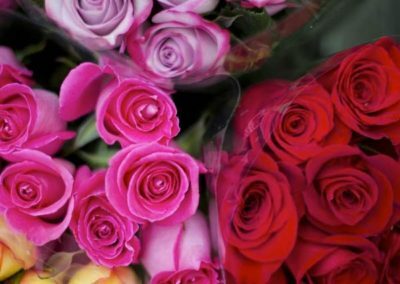 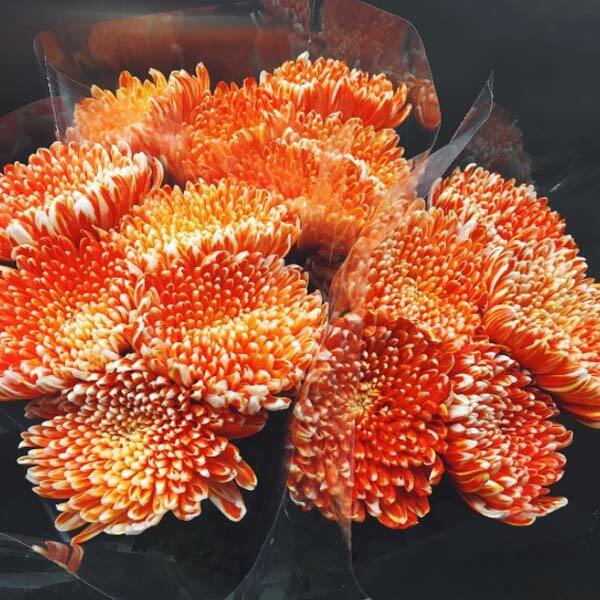 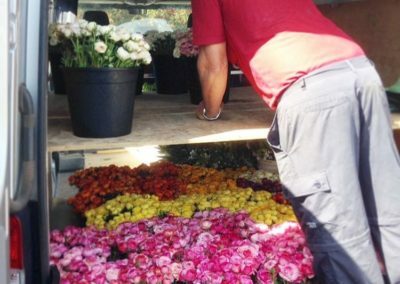 The Flower Market is a third-generation flower business. 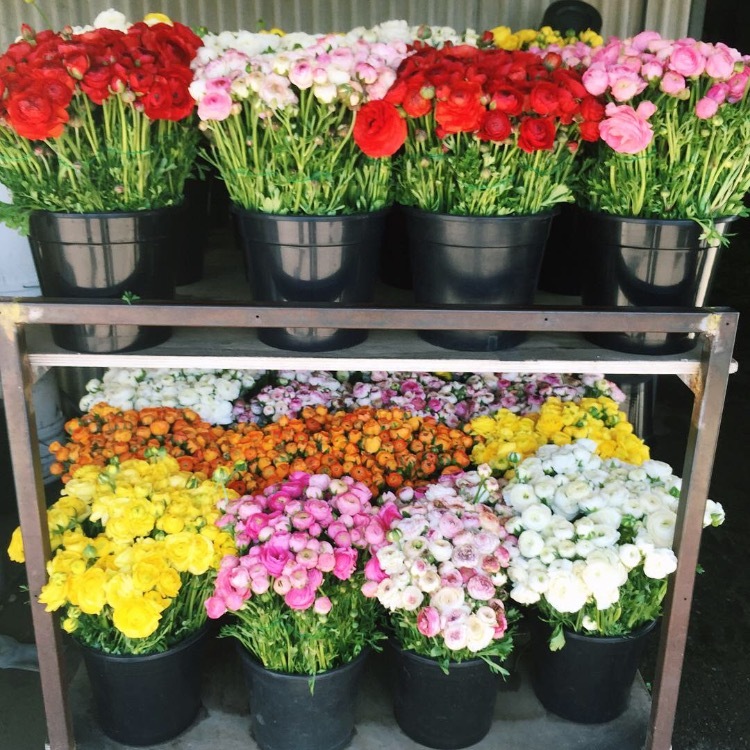 Our story began in 1962 when our grandparents grew their first flowers in the Southwest. 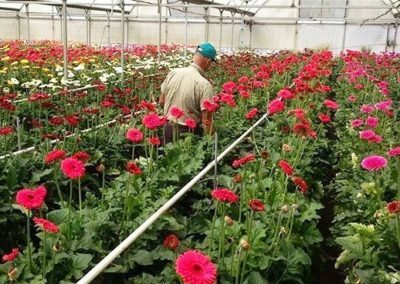 My father began commercially picking wildflowers in the 1970s. 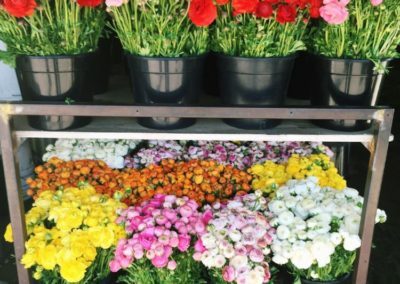 Ten years later, my mother started The Flower Place Bunbury. 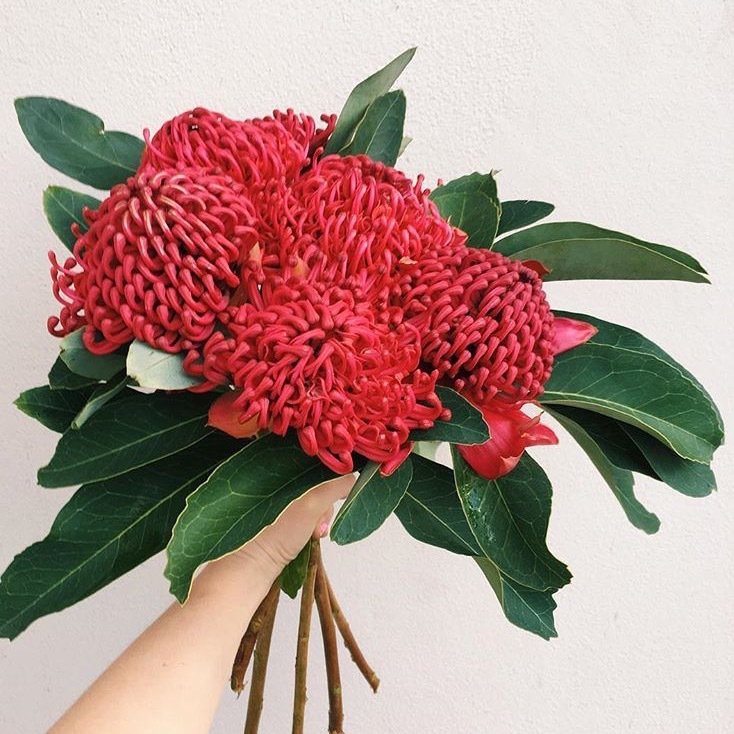 After working at her flower shop, we moved to Perth and started our flower business at the Subiaco Station Street Markets. 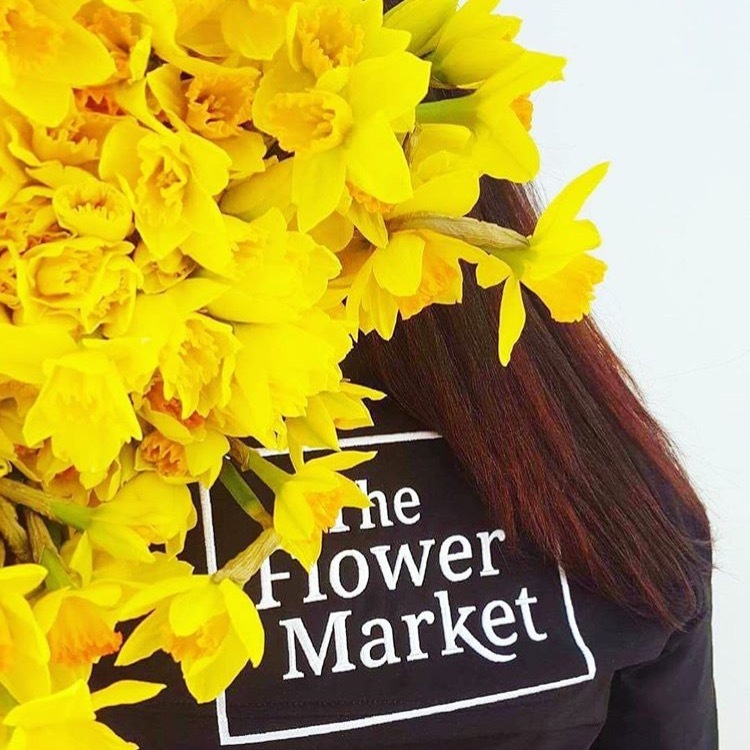 In 2014 we relocated to the Herdsman which is now our flagship store. 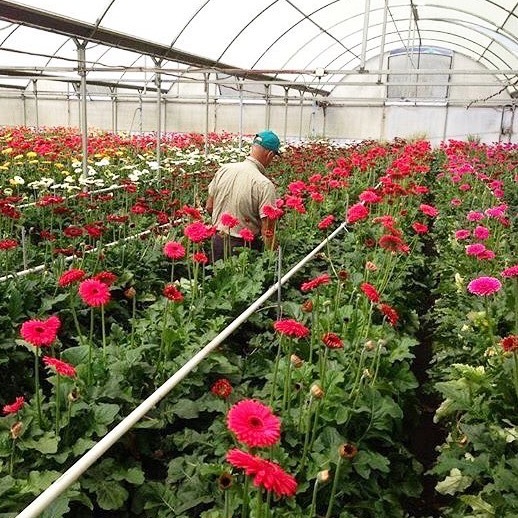 The Flower Market remains a hands-on business, that only sources the freshest quality flowers. 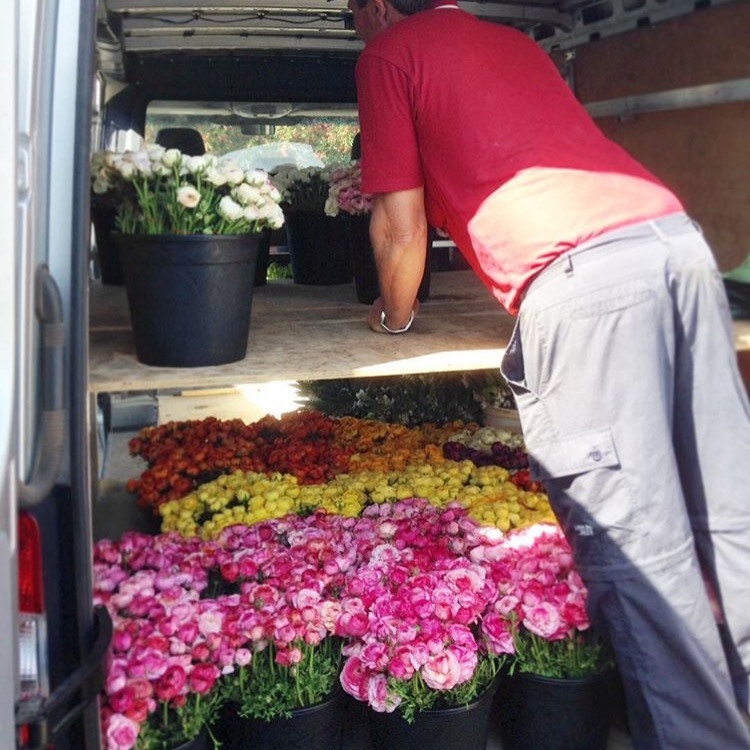 All cut flowers and plants are hand-selected before they are delivered daily to the Herdsman. 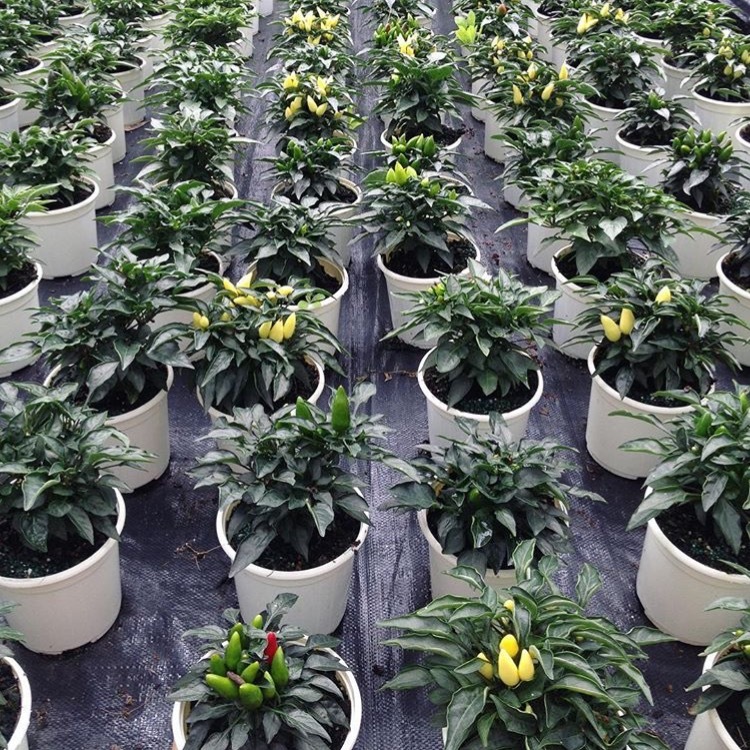 Supplying eight locations across Perth, our amazing buying power and grower-direct relationships enable us to source total freshness and pass on good prices directly to our customers.